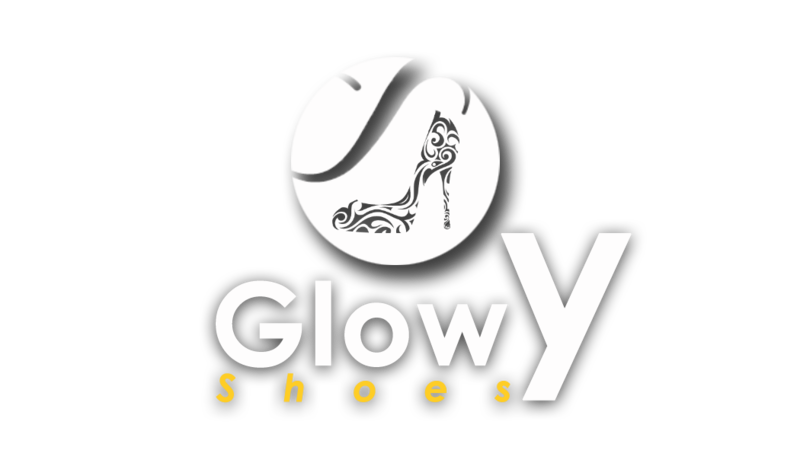 Glowy: What sneakers is Kcee Wearing? What sneakers is Kcee Wearing? Kcee shared this pix on sunday showing us his sunday outfit and i honestly i love it from head to sundau...biko i hope he didn't wear that earrings to church ooo.. 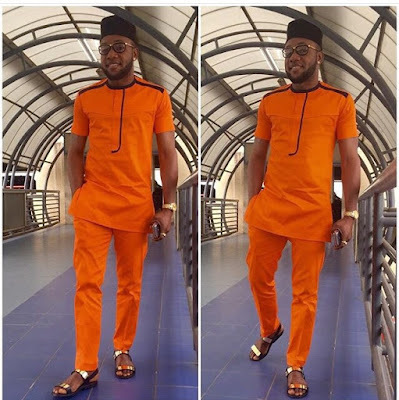 He wore an orange native outfit [kcee dear who is ya tailor? 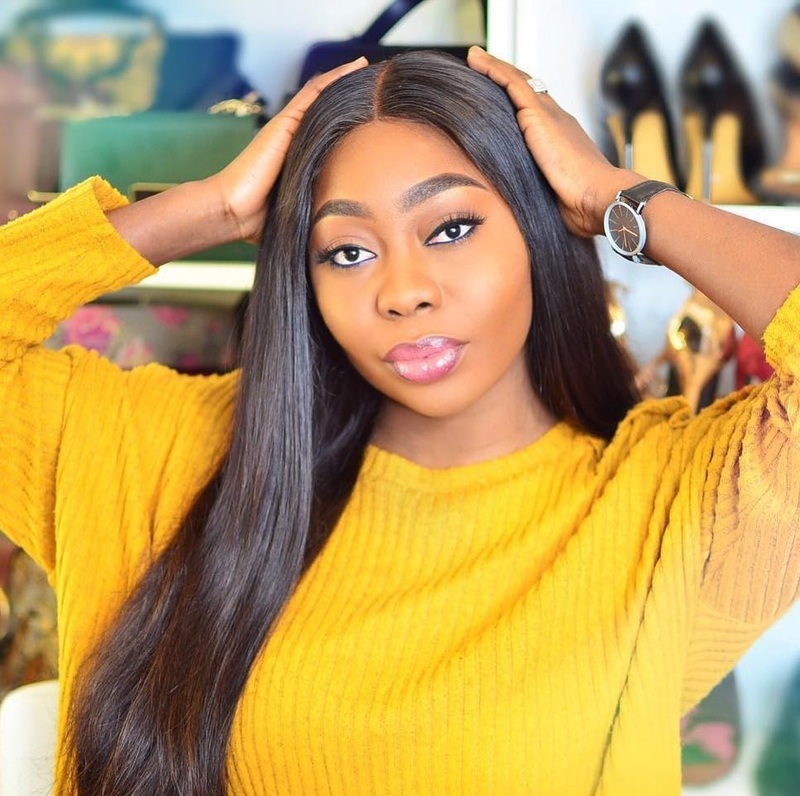 }and finished up a ---------------- ya'll all should finish it by telling us what he wore... i ask this questions so that ya'll can also be able to tell them designer shoes apart. p.s: ayam still in my birthday spirit biko.some of my birthday wish is been fufilled. ROFL@he wore an orange native who is your tailor.Lol. I really don't like the sandals. Its too dramatic for a man.